INVESTING IN WHAT ACTUALLY MATTERS. 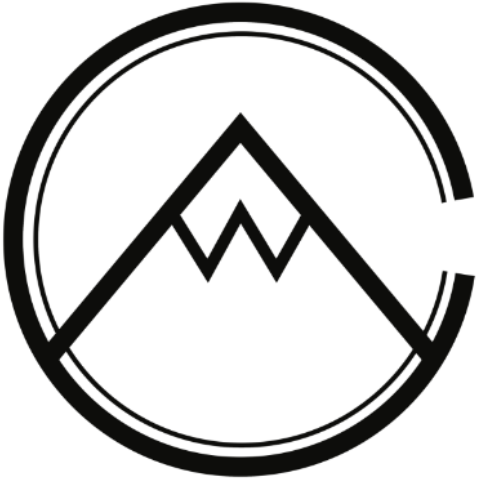 ​We are a privately owned investment management firm specializing in venture capital, investing in human networking, sustainability, and local economic growth. Copyright © 2017–2019 Winterpoint Capital LLC | All rights reserved.